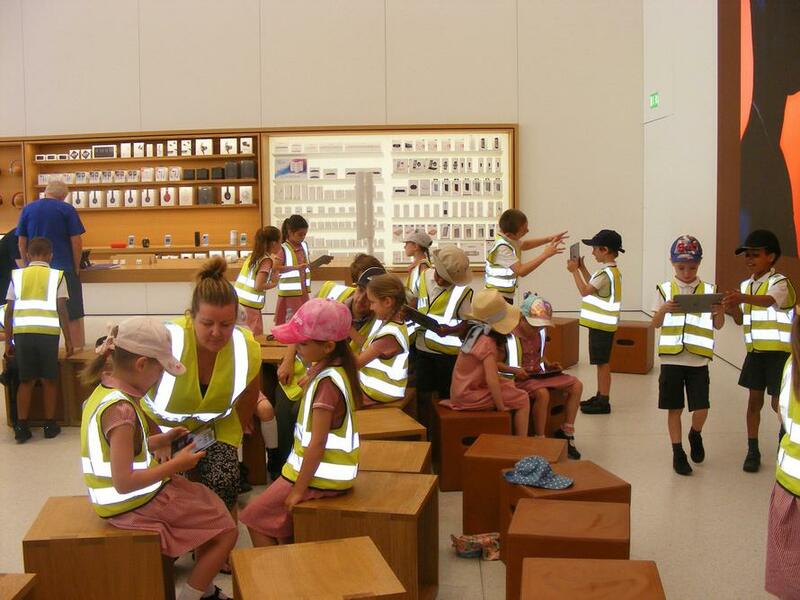 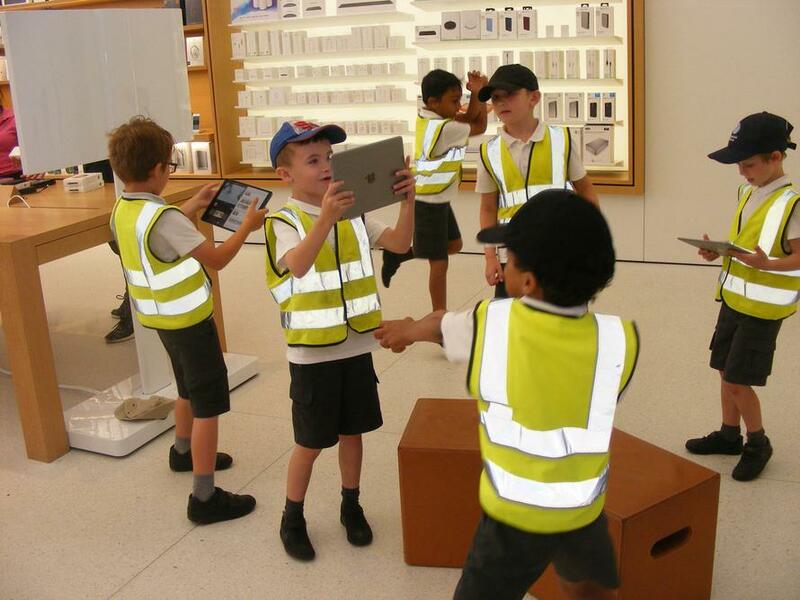 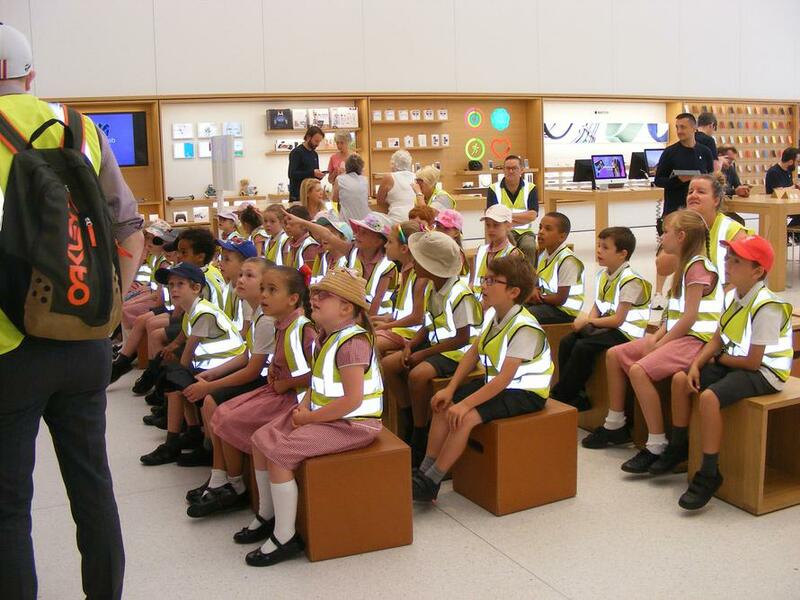 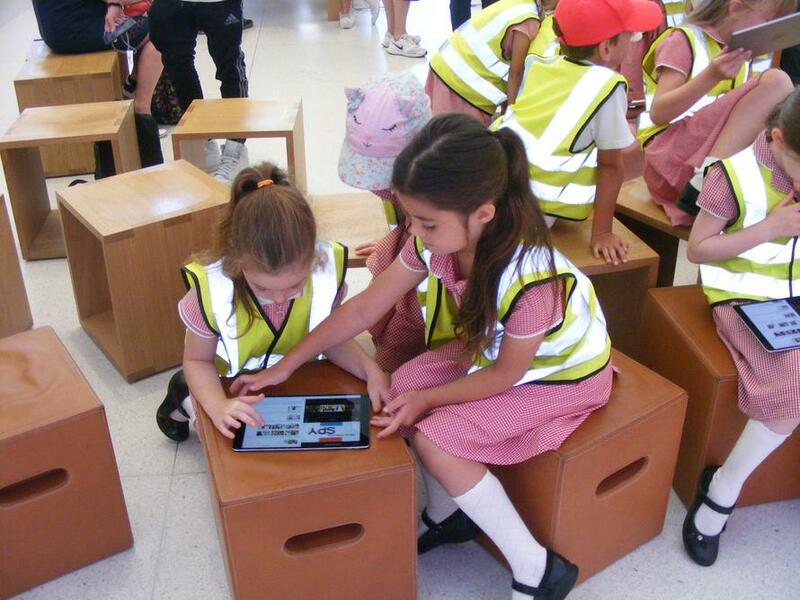 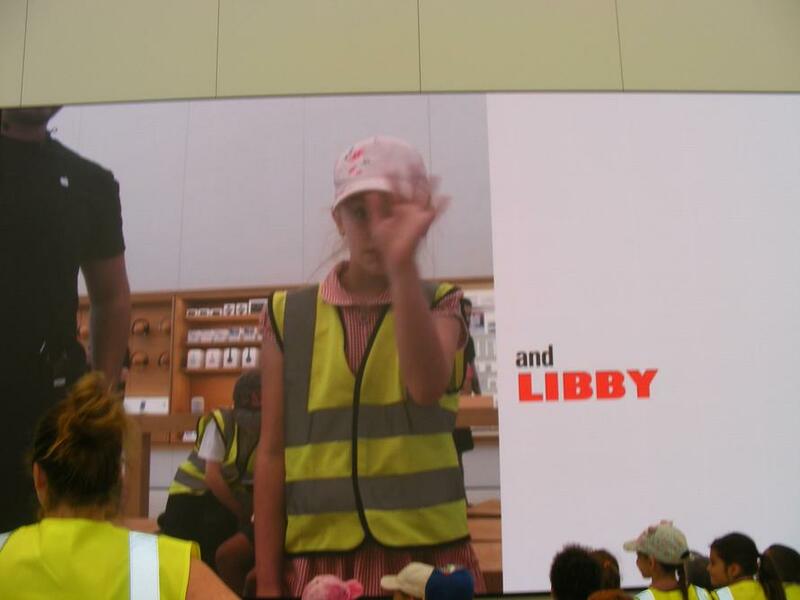 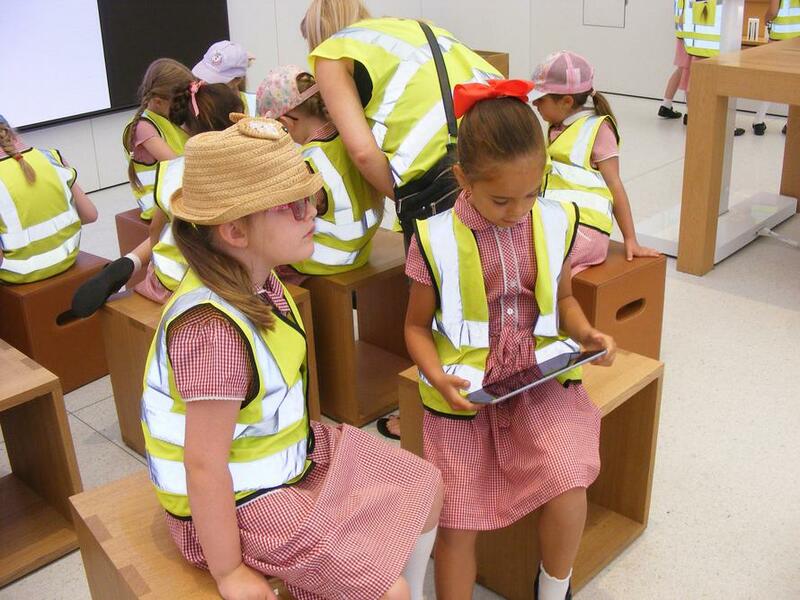 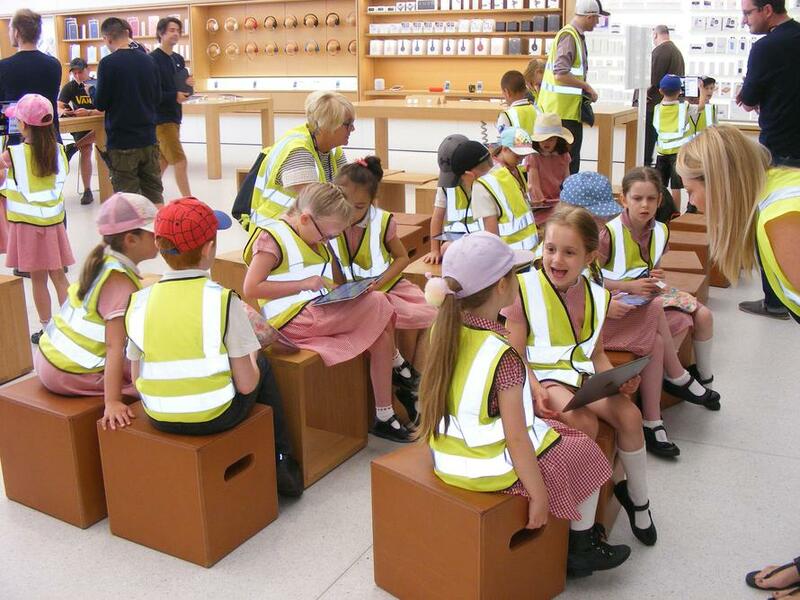 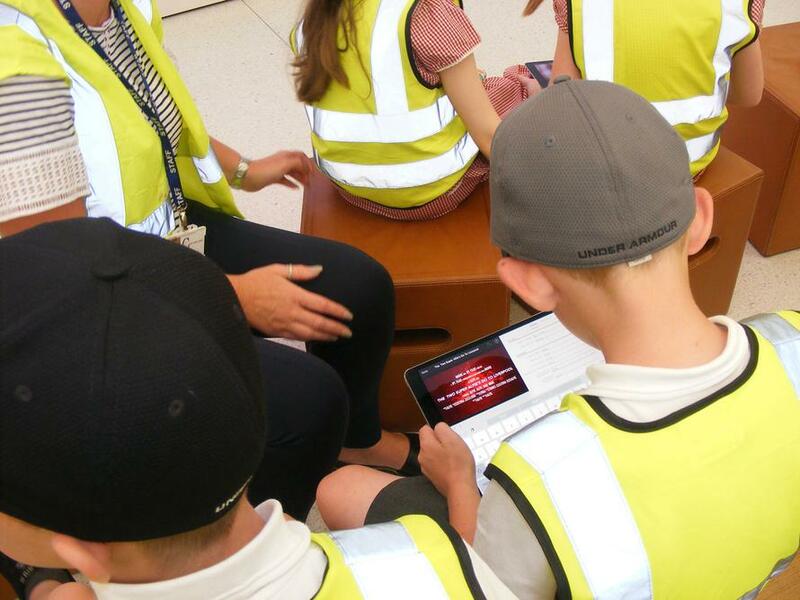 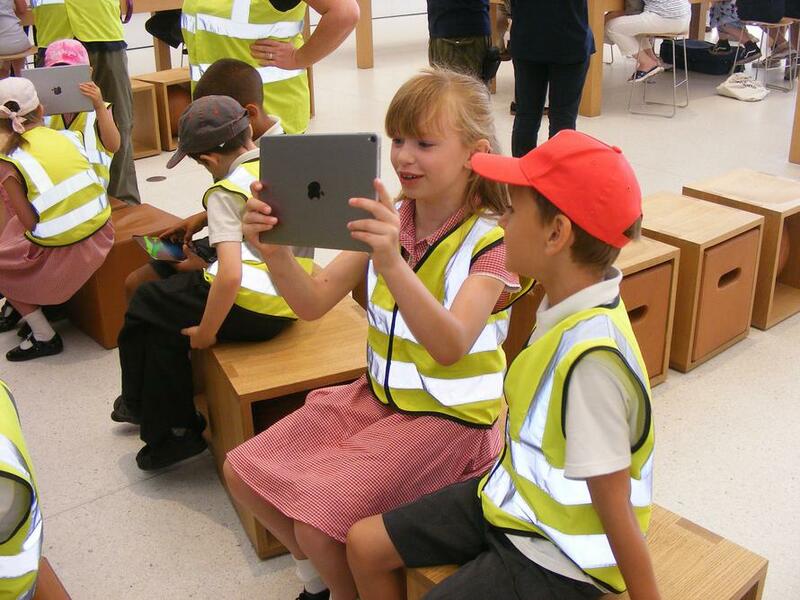 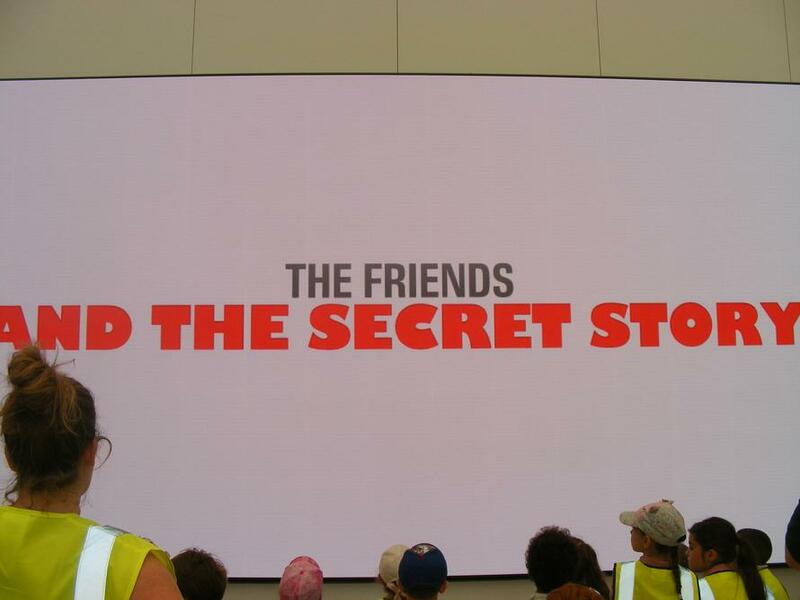 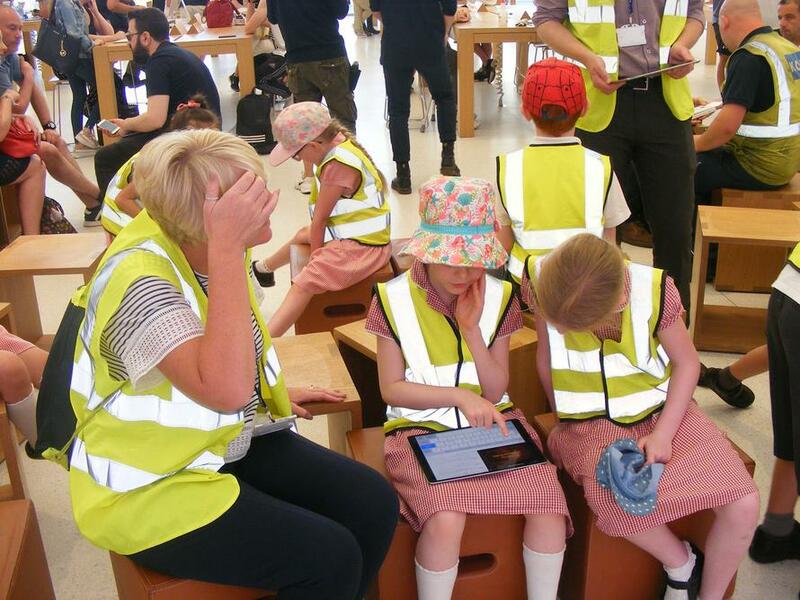 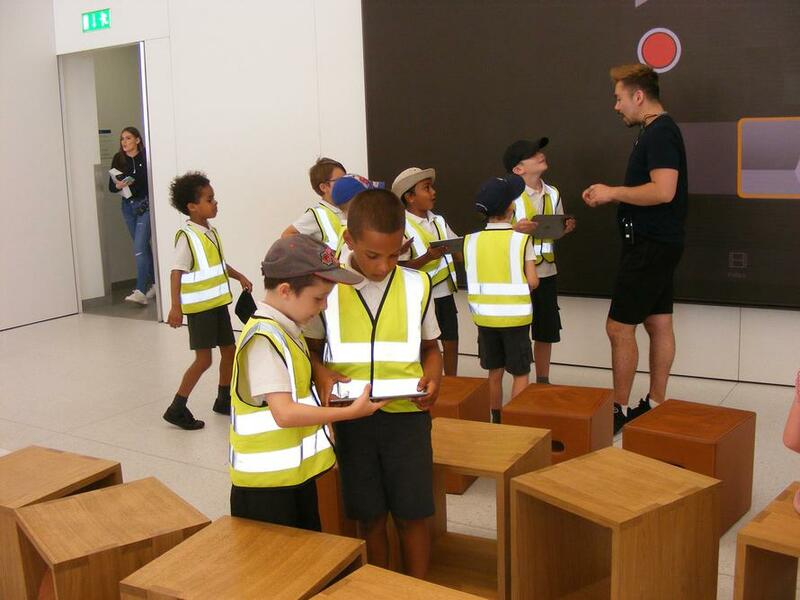 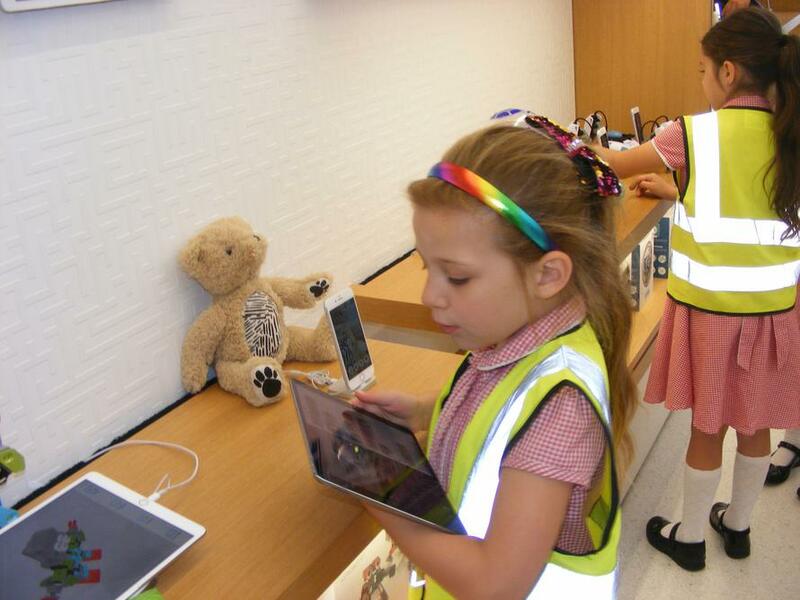 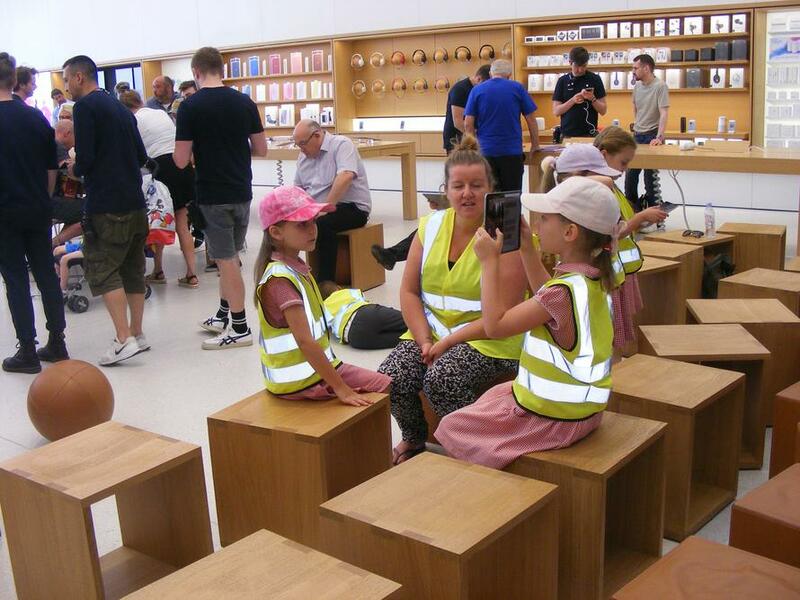 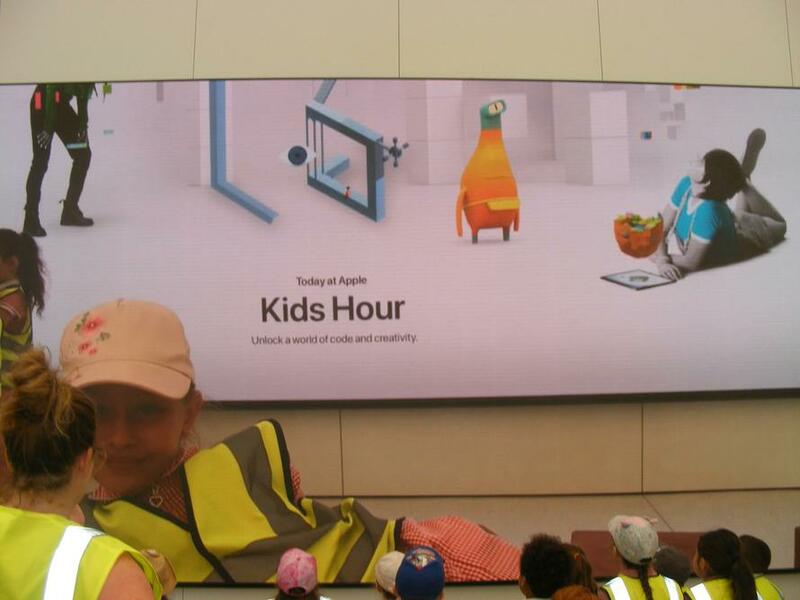 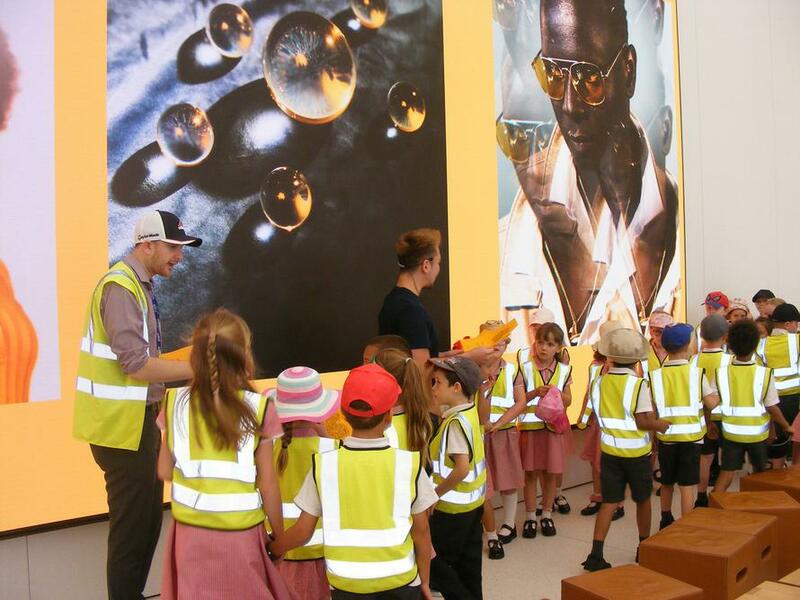 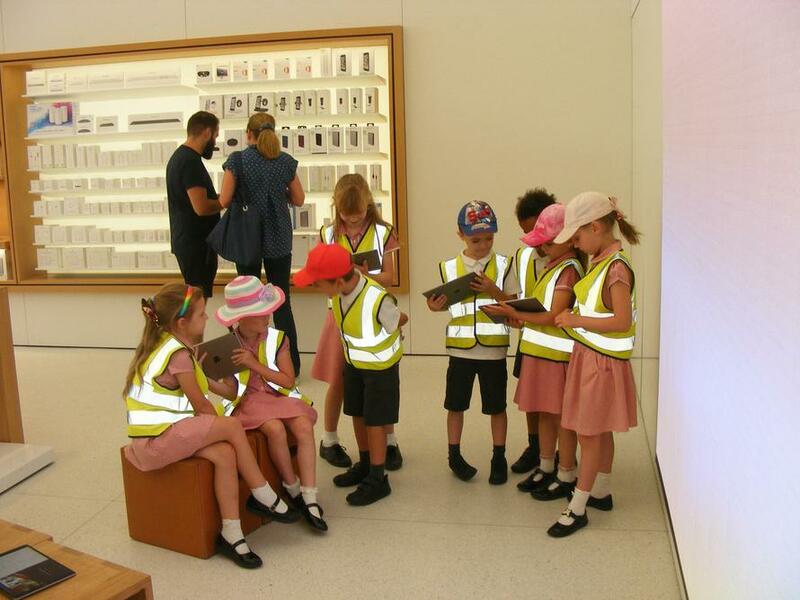 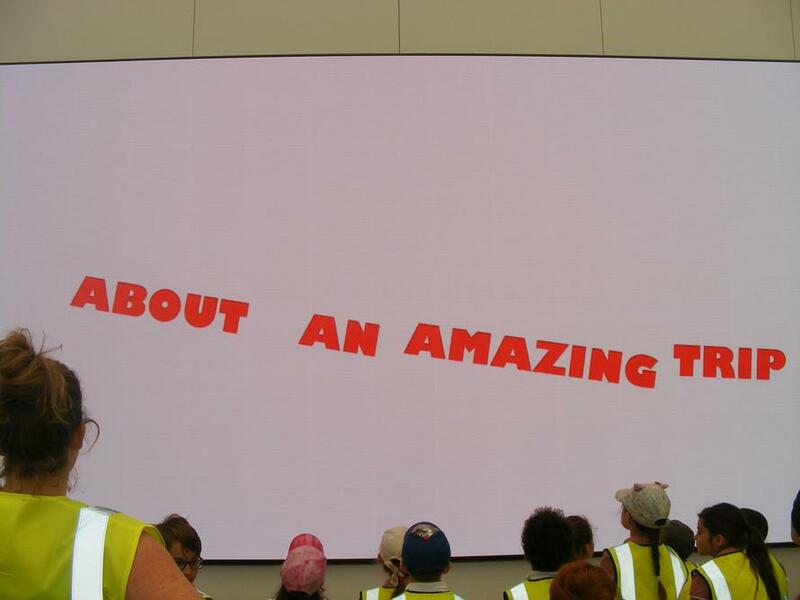 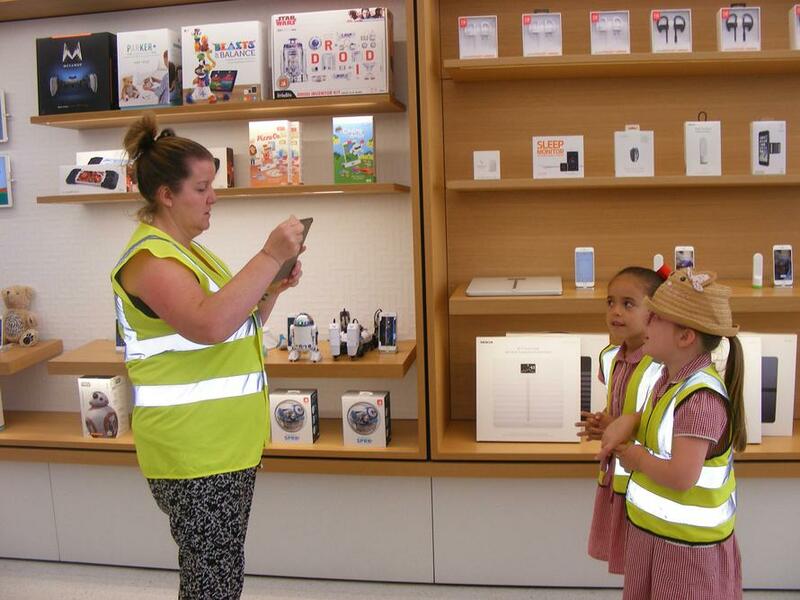 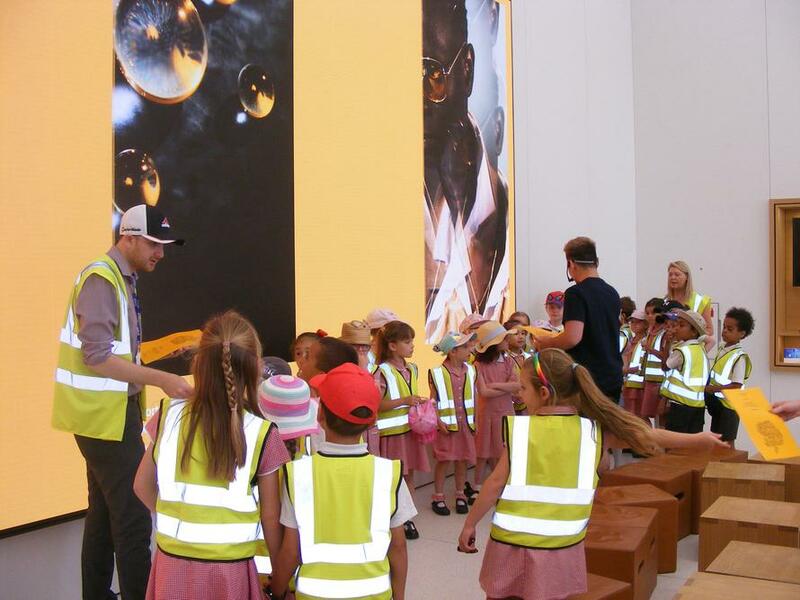 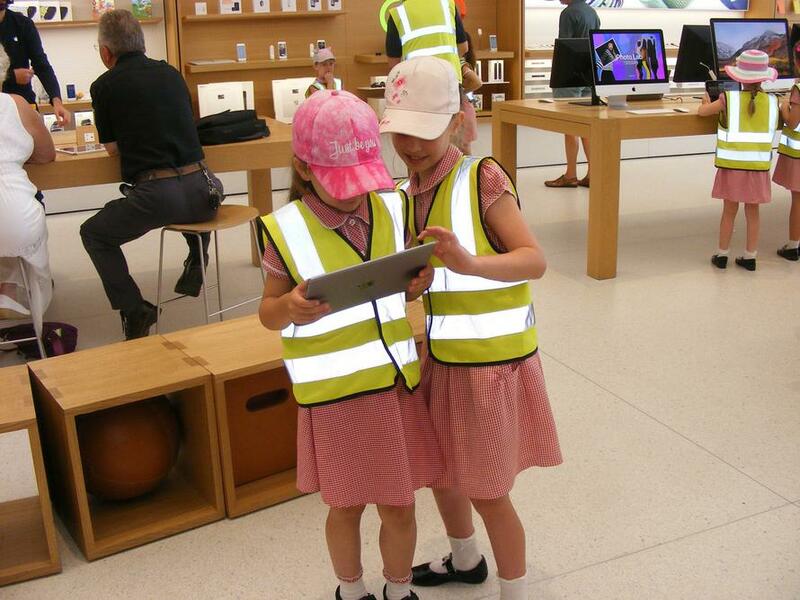 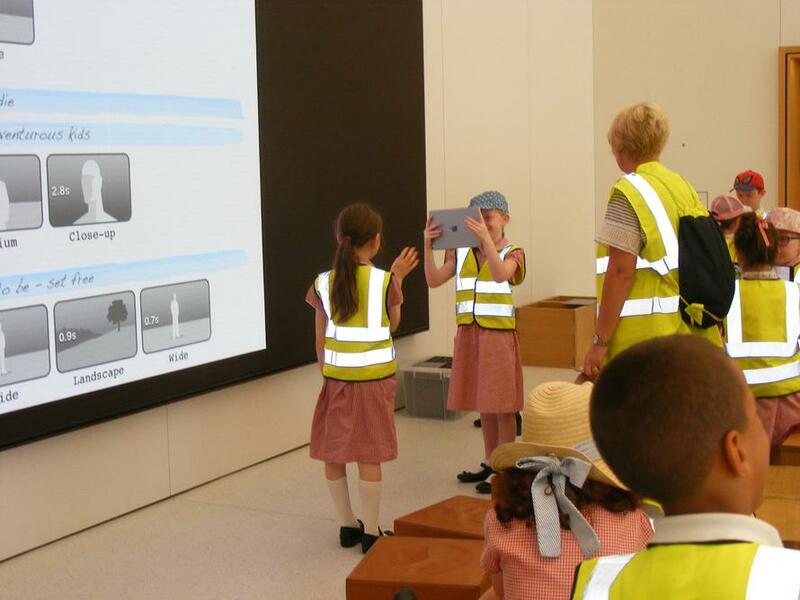 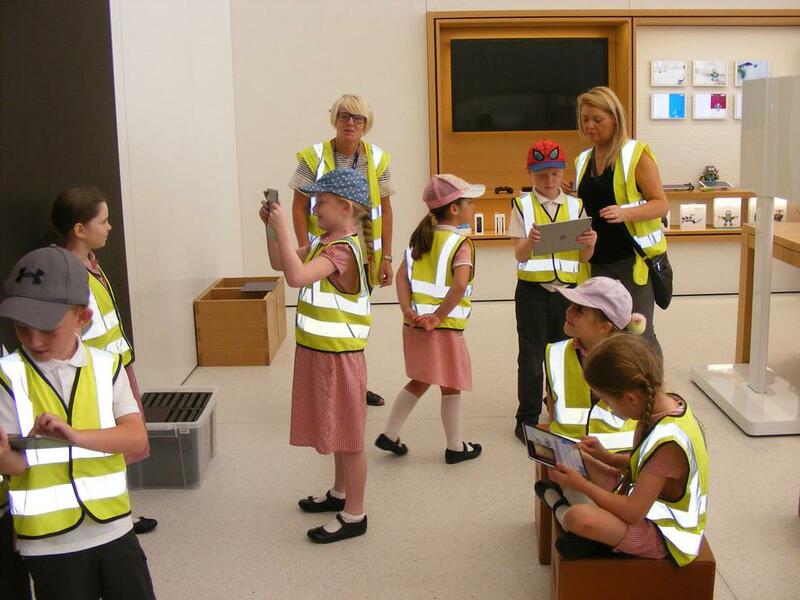 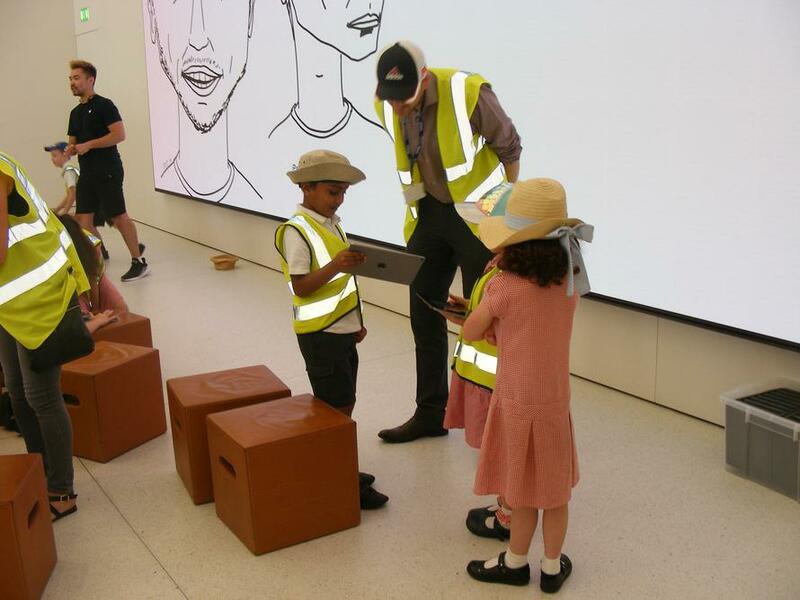 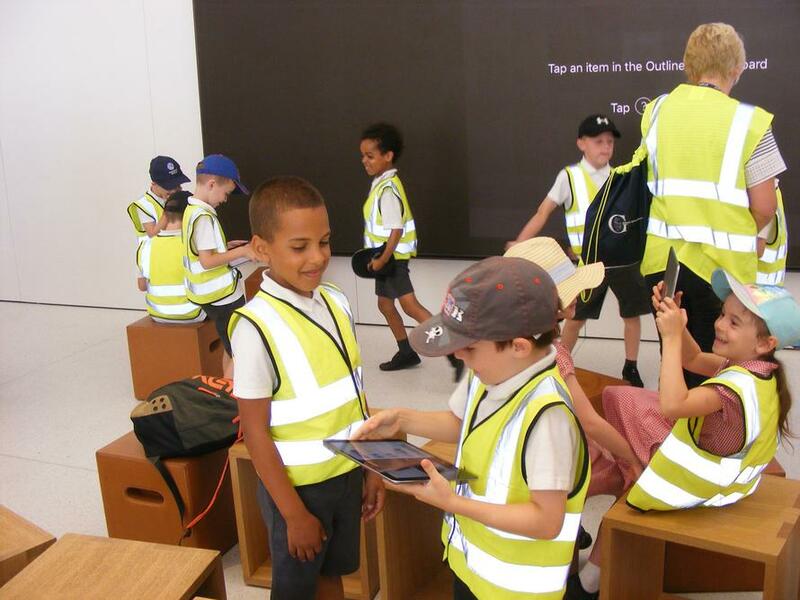 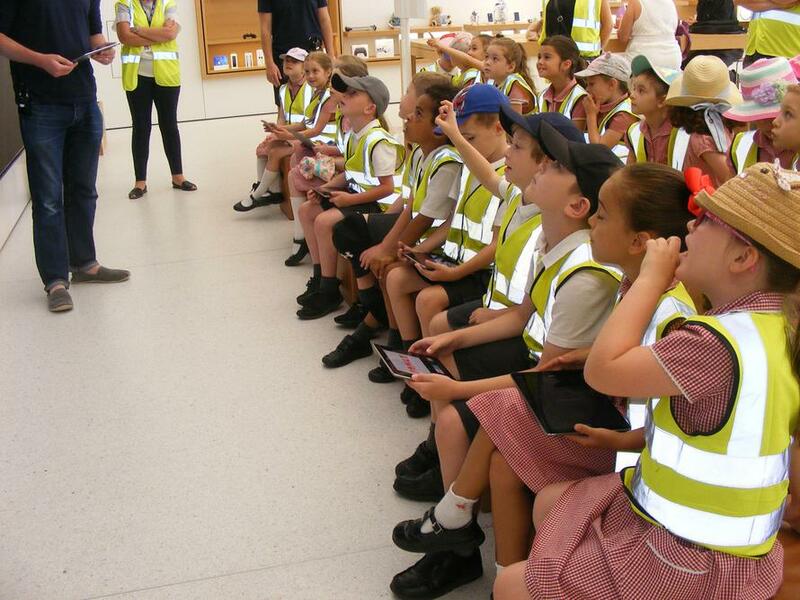 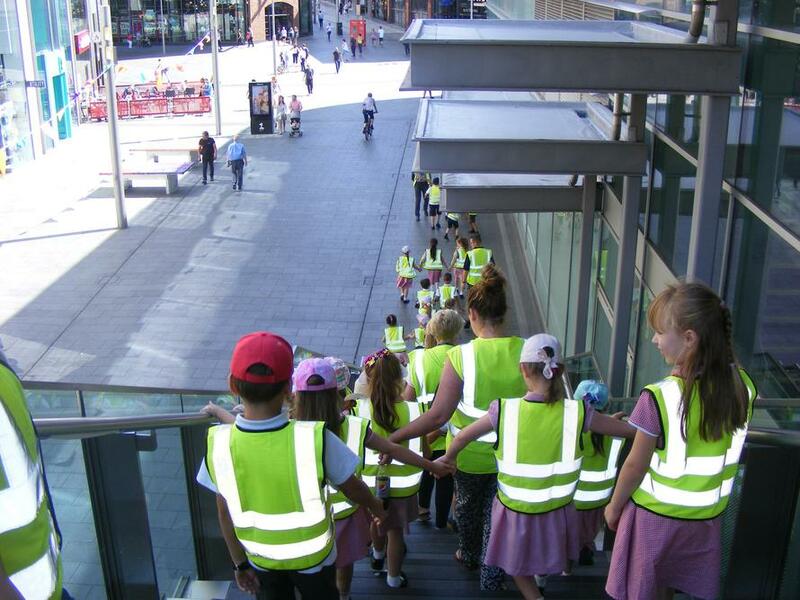 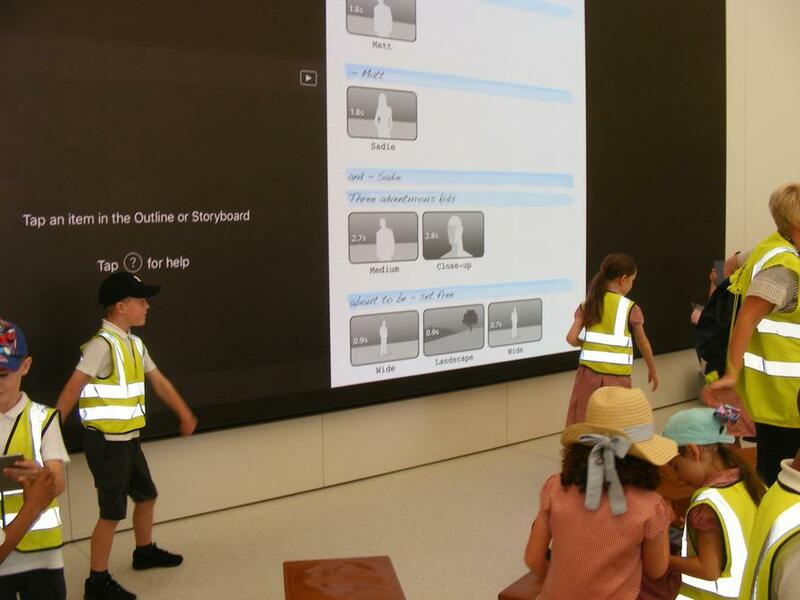 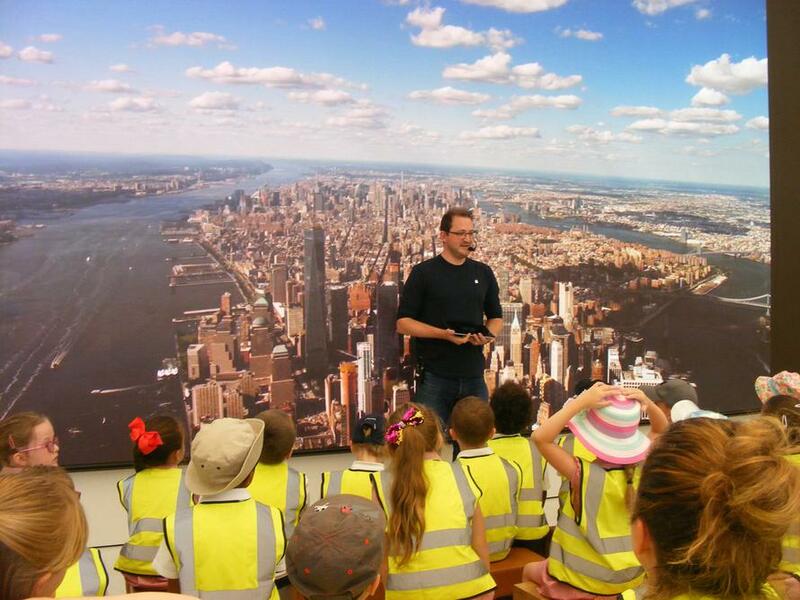 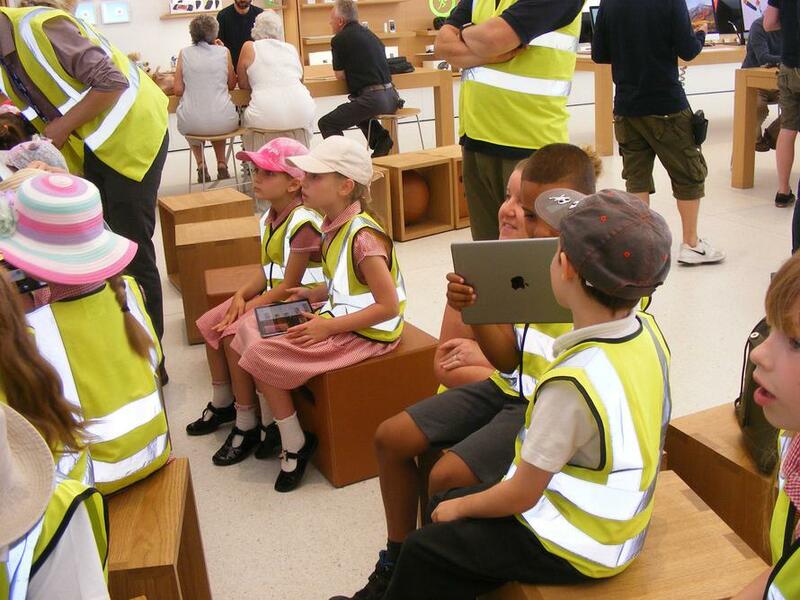 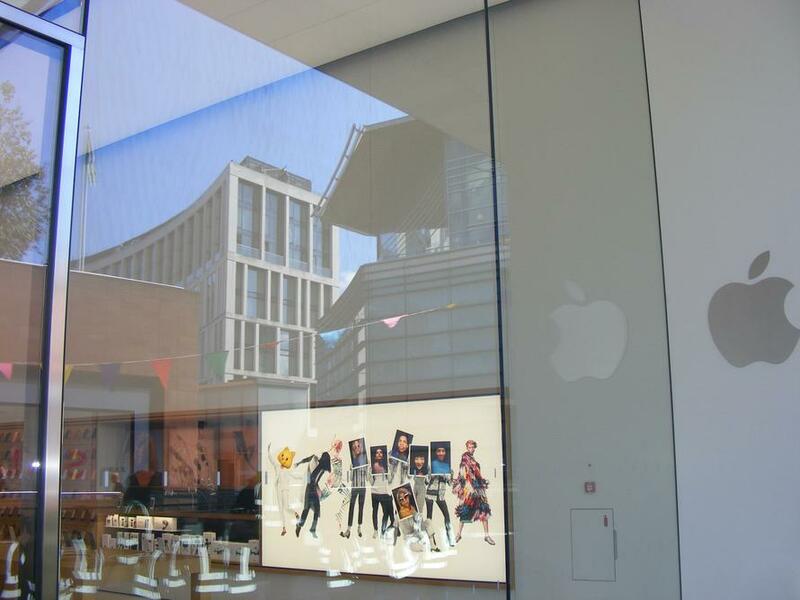 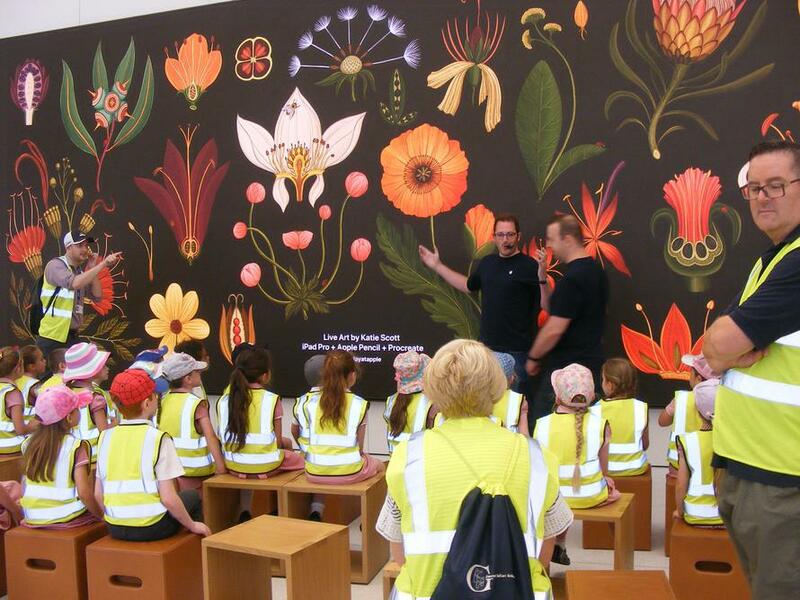 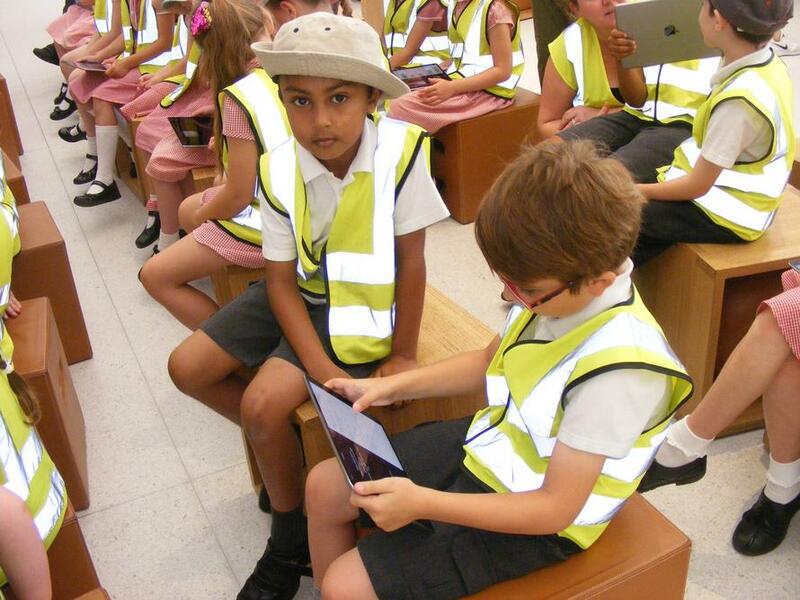 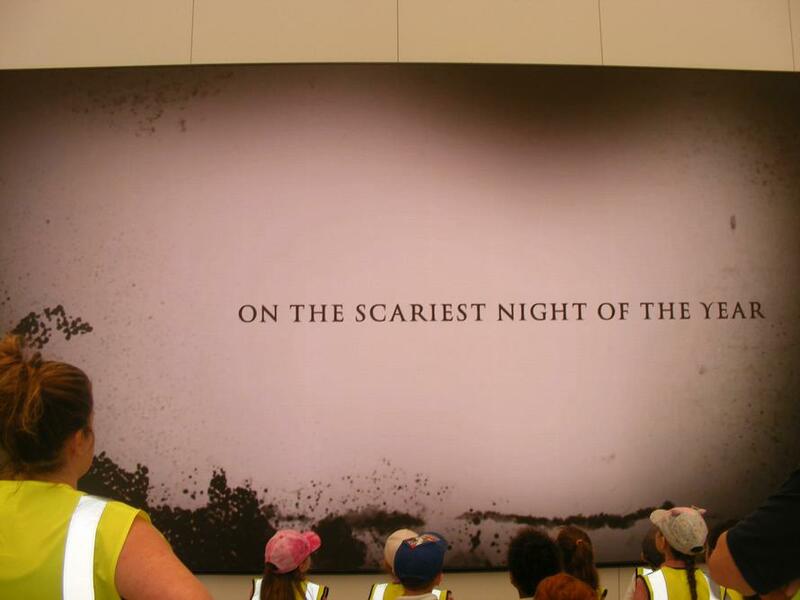 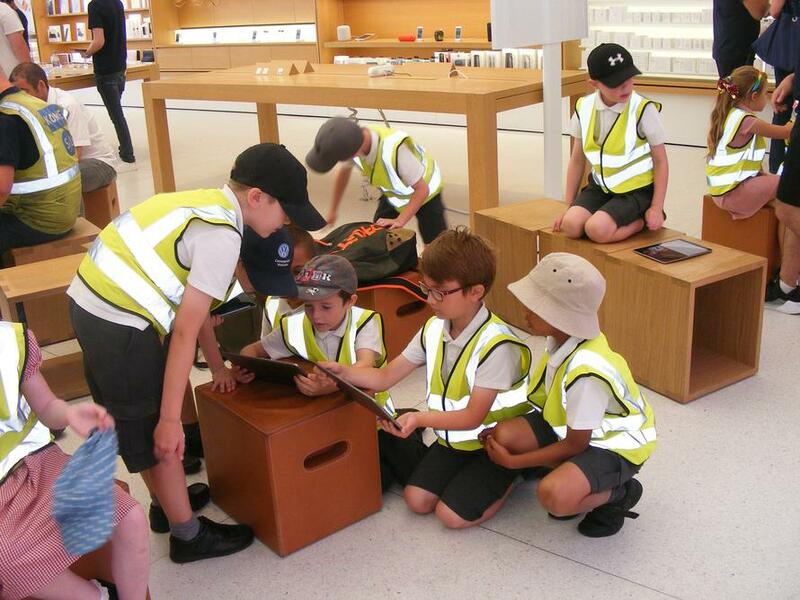 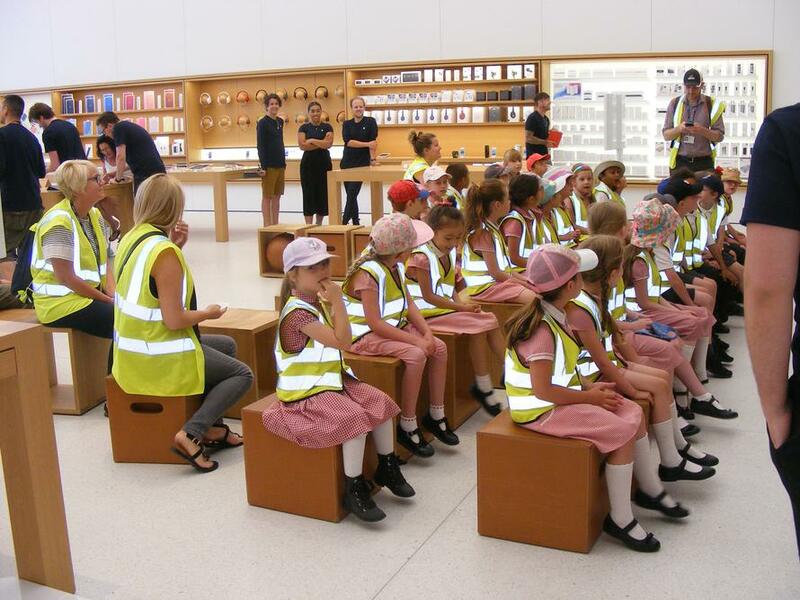 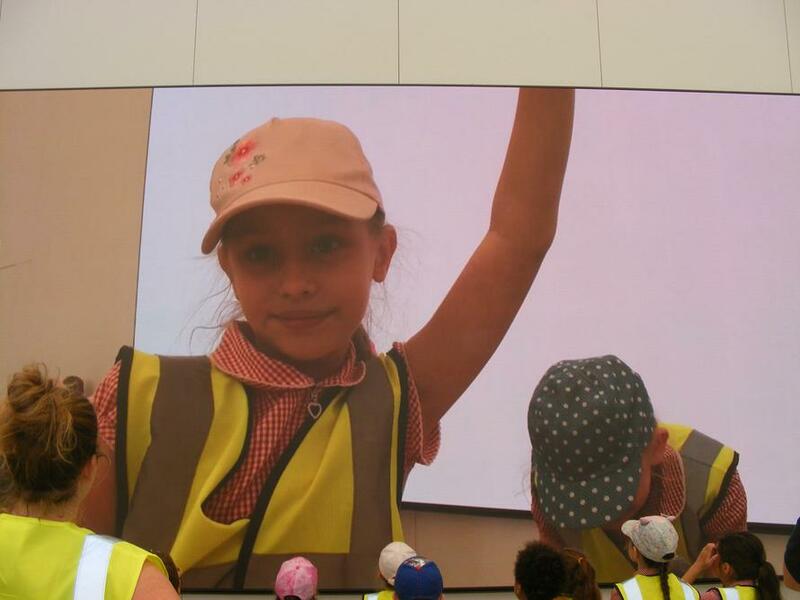 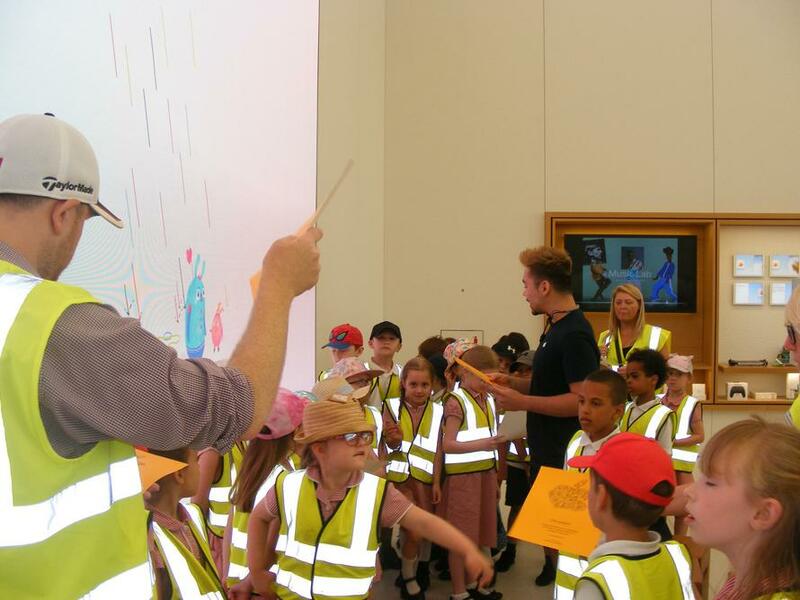 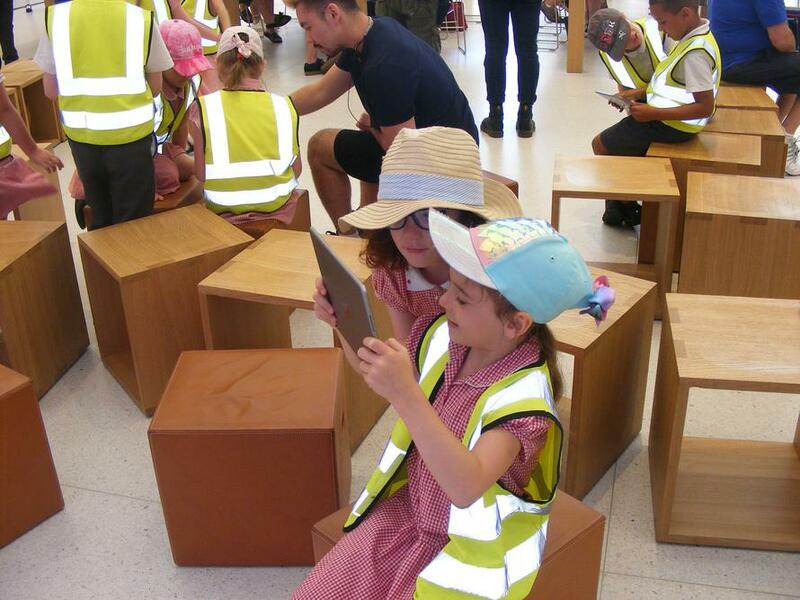 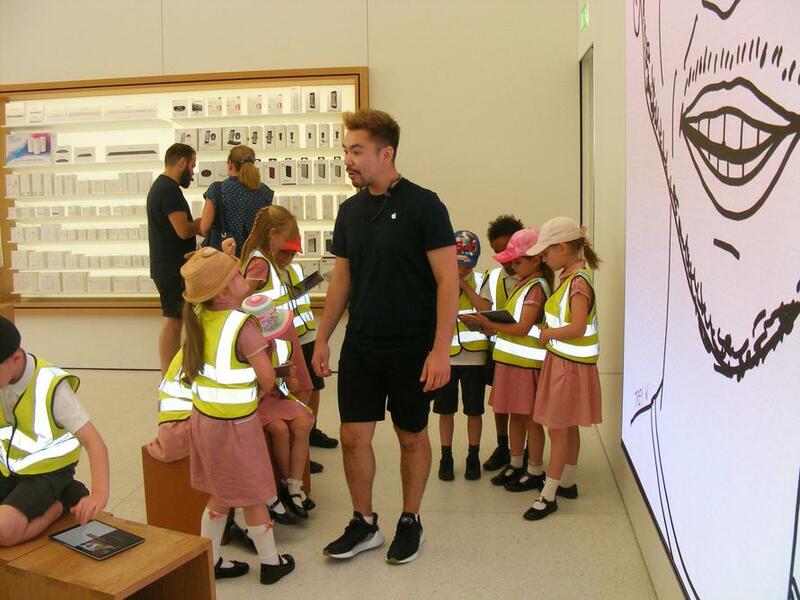 This week Year 2 children visited the Apple Store in Liverpool 1 to enhance their skills in capturing video and photos. 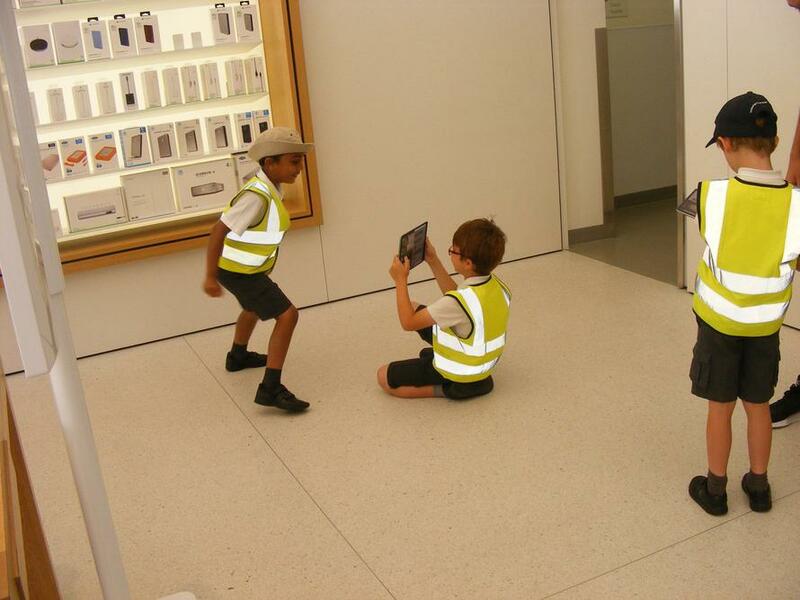 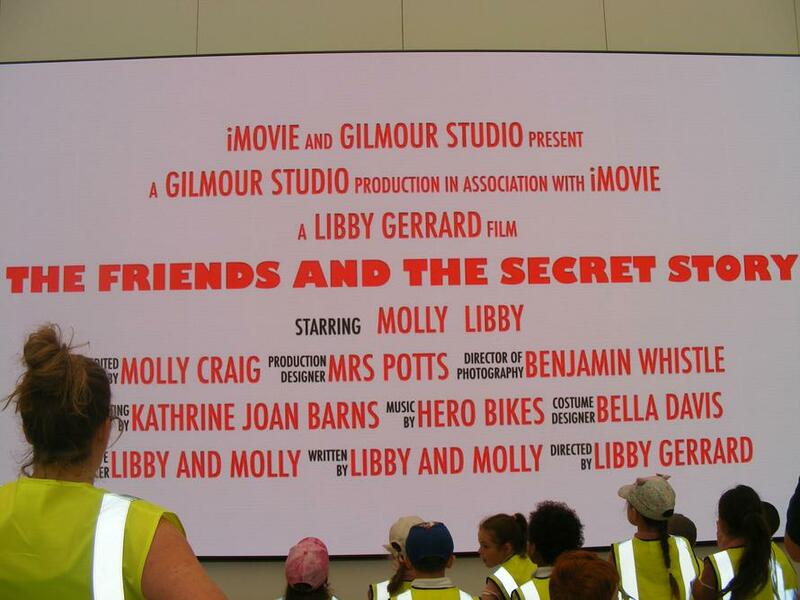 The children, with the support of the Apple experts, created amazing movie trailers using the videos and pictures they captured. 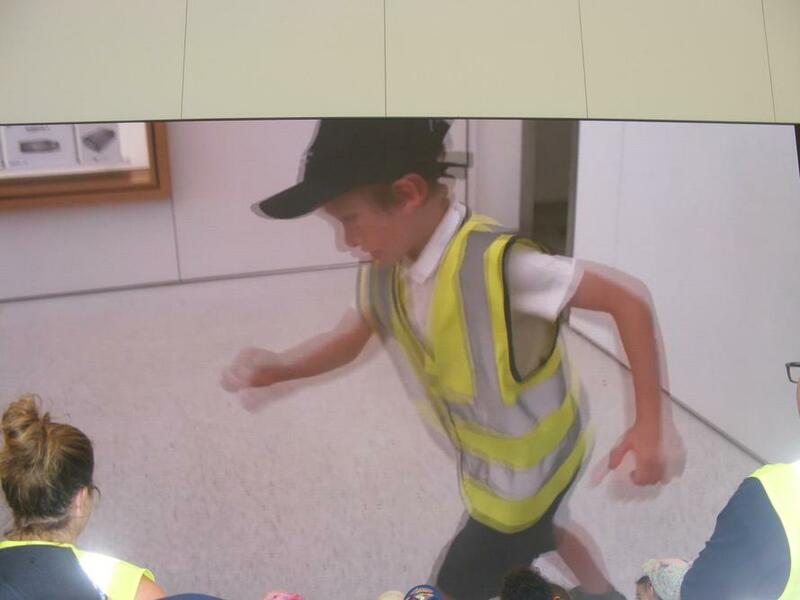 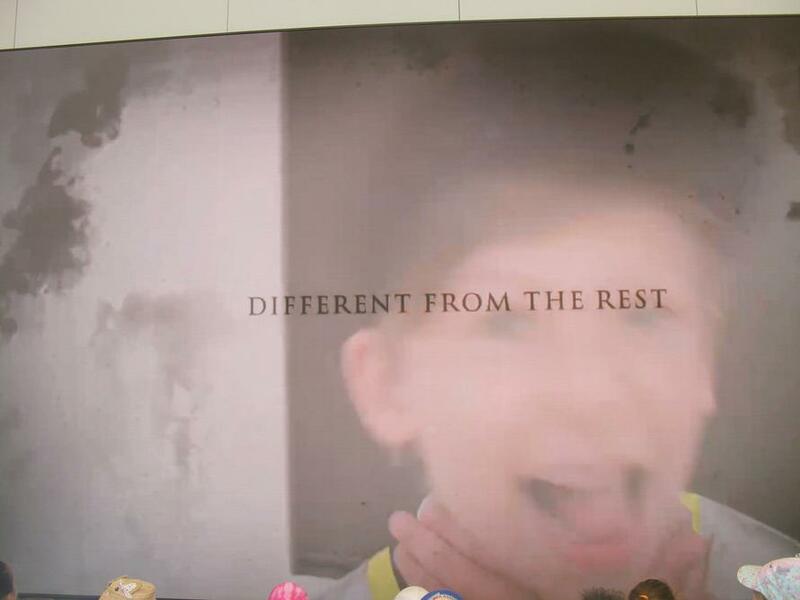 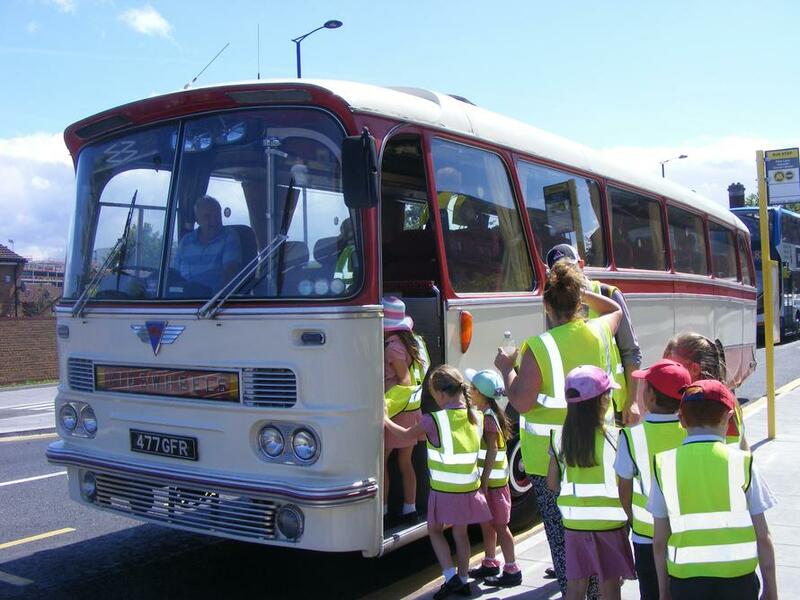 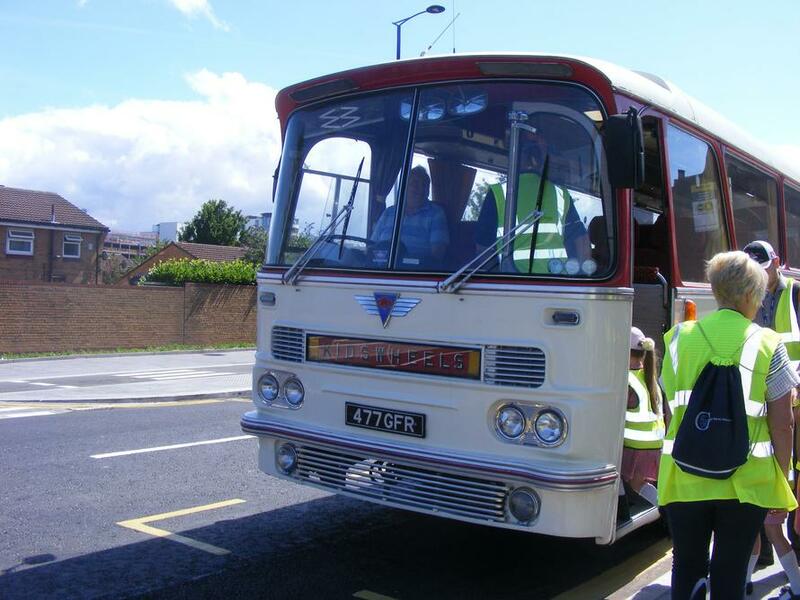 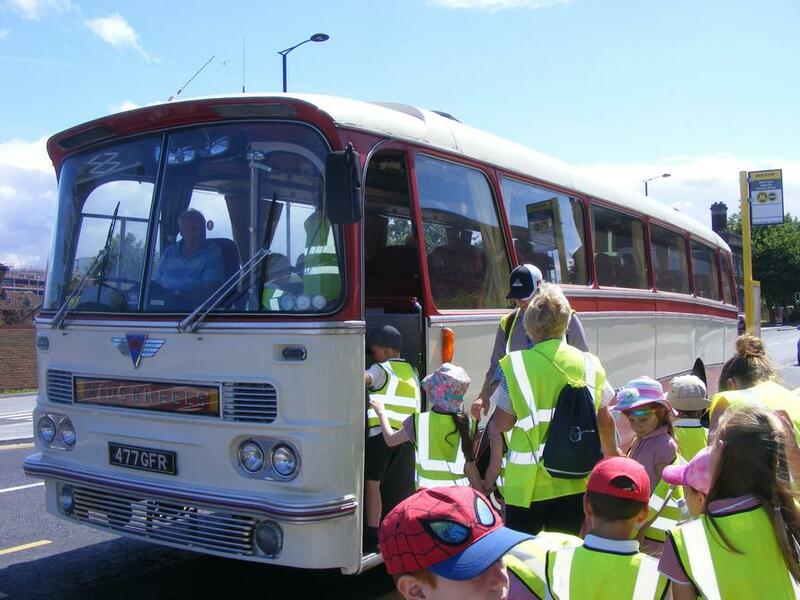 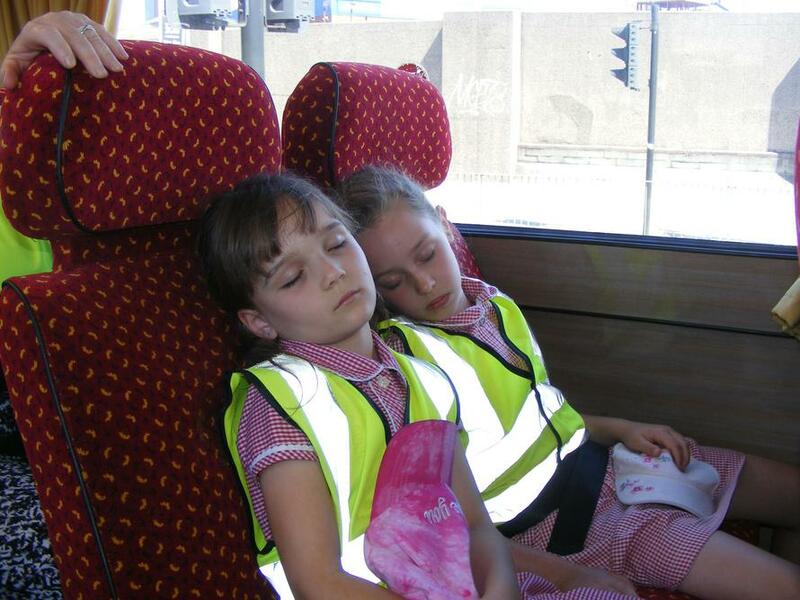 Check out some of the fantastic clips in your child's page.